For RM1.5 million, would you rather have a supercar or a super fast SUV? The SUV here needs no further introduction, but its new engine does. 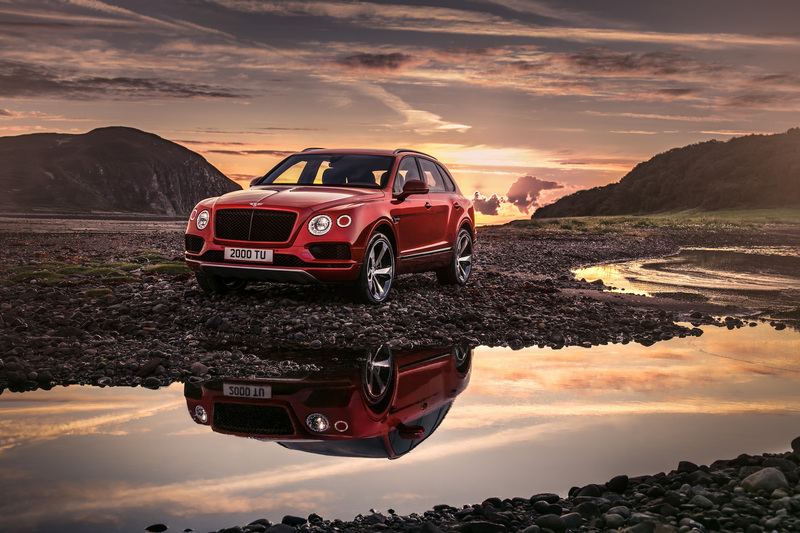 Where the other version gains ground with a 6.0-litre W12 engine, the Bentley Bentayga in the pictures is powered by a smaller 4.0-litre V8, dubbed the Bentayga V8. 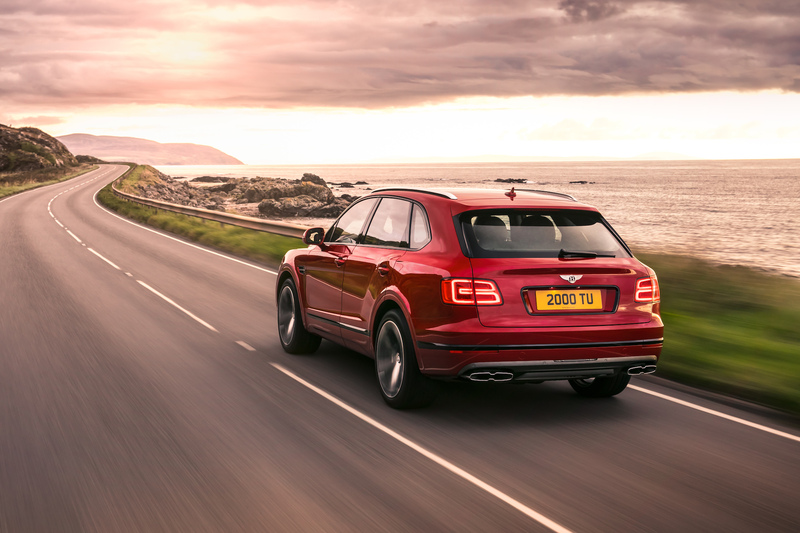 While the Bentayga V8 may not have heroic levels of power, it still punches harder than the average premium SUV. 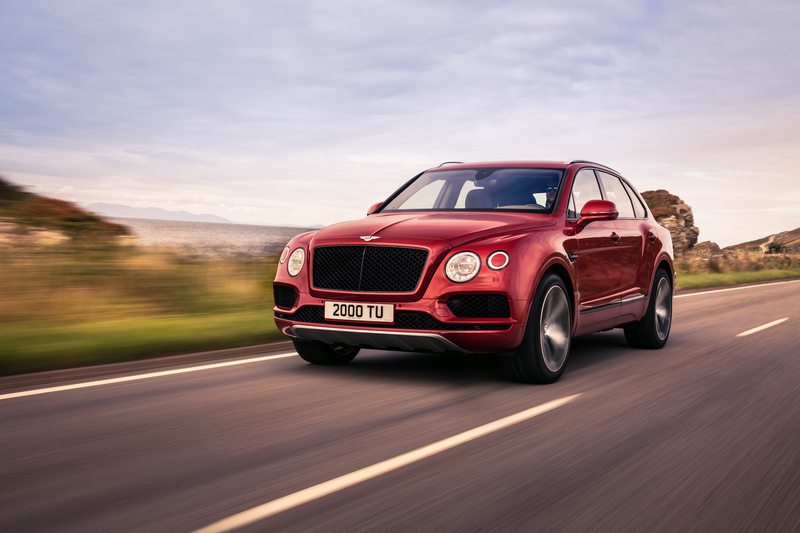 The engine produces 542hp and 770Nm of torque, which is enough to send the Bentayga to 100kph from zero in 4.5 seconds and up to a top speed of 290kph. The power is not without efficiency. 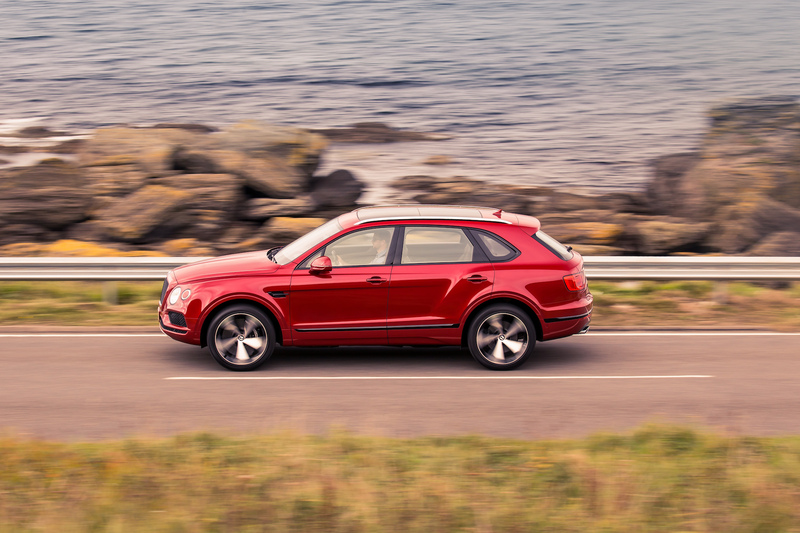 The Bentayga V8 has a range of approximately 746km and expels 260g/km. In addition to having Start-Stop, its efficiency also comes from the engine’s ability to shut off four of eight cylinders, depending on the condition. The switchover is seamless as it happens in just 20 milliseconds. So that ride remains comfortable without sacrificing dynamism, Bentley employs the Bentley Dynamic Ride that features a world’s first electric active roll control technology. The system works to neutralise body roll when cornering and provide variable torsional resistance. Besides, one can also opt for Bentley’s All-Terrain Specification, which turns this luxury cruiser into a luxury off-roader. 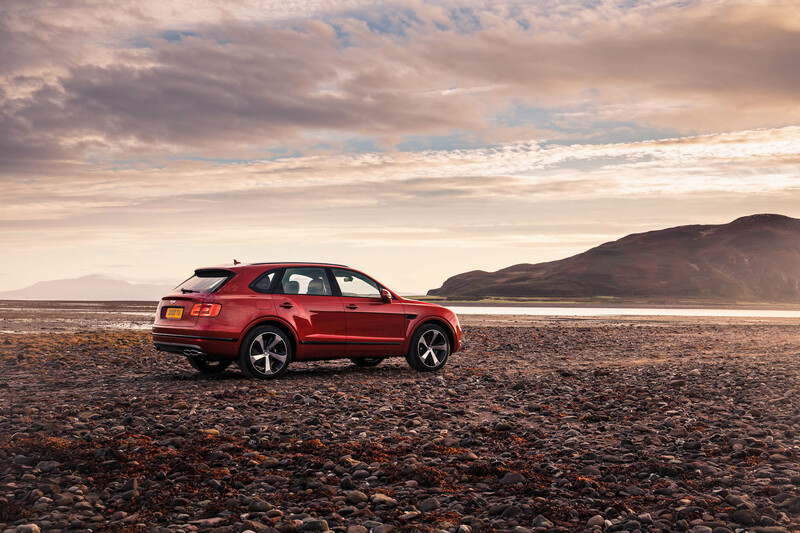 There are eight terrain modes to play with, four are for on-road, and the other four are for off-road conditions. On the Driver Information Panel, you’ll be able to obtain relevant information such as pitch, roll, wheel articulation, steering angle, compass bearing and altitude. 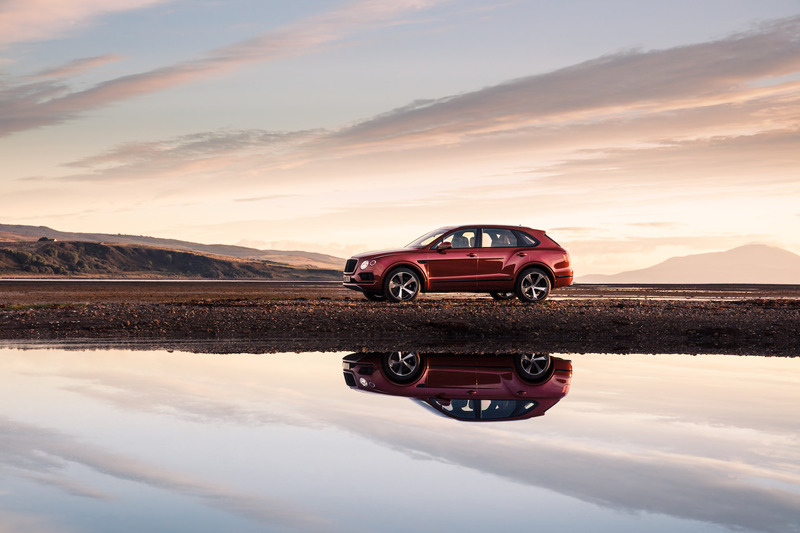 To ensure optimum ground clearance in any given road condition, the Bentayga V8 is fitted with the multi-mode air suspension that allows the driver four ‘heights’. The system also allows the driver to lower the rear suspension when hooking up a trailer. 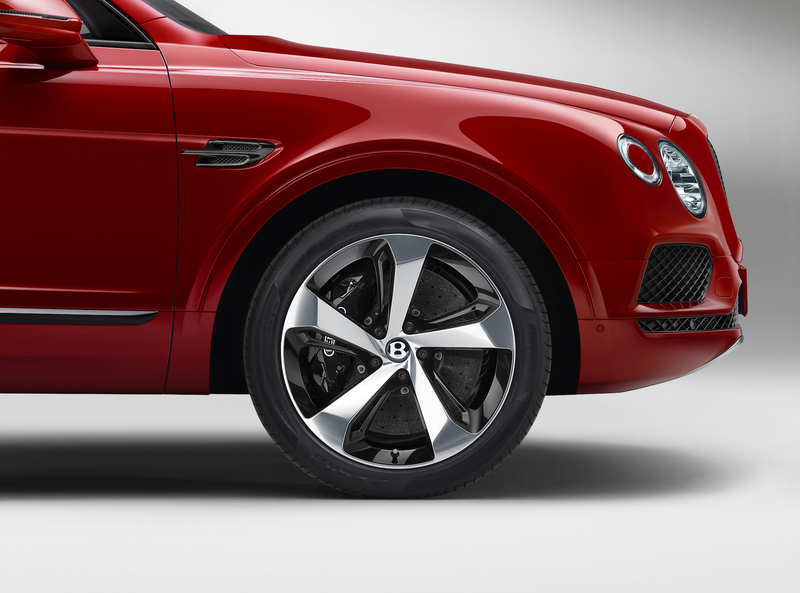 Billed as a sporty SUV, the Bentayga V8 features Tornado red brake callipers for the front and rear standard iron brakes. Customers have the option to swap the iron for carbon ceramics. Other notable differences between the V8 and the W12 are the black and chrome grille, and the twin-quad exhaust tailpipes. There are more differences inside. 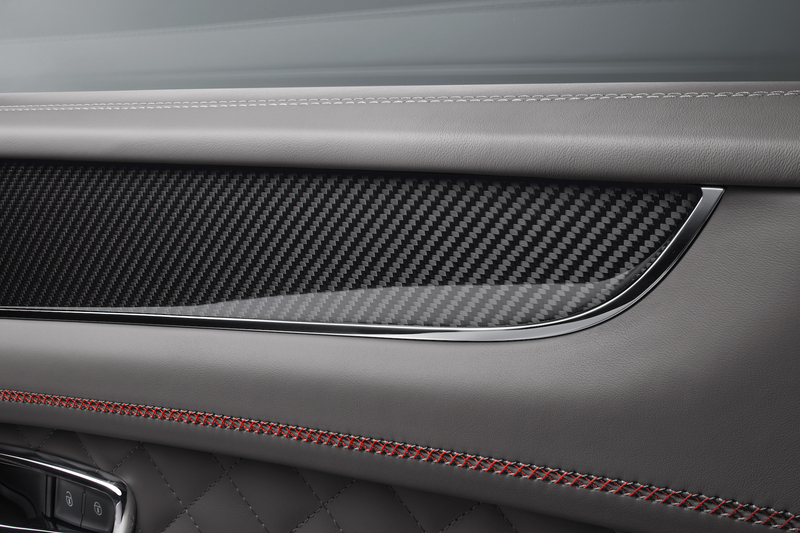 The Bentayga V8 is offered with a high-gloss carbon-fibre trim to replace the veneer on panels that includes the fascia, centre console and door waistrails. 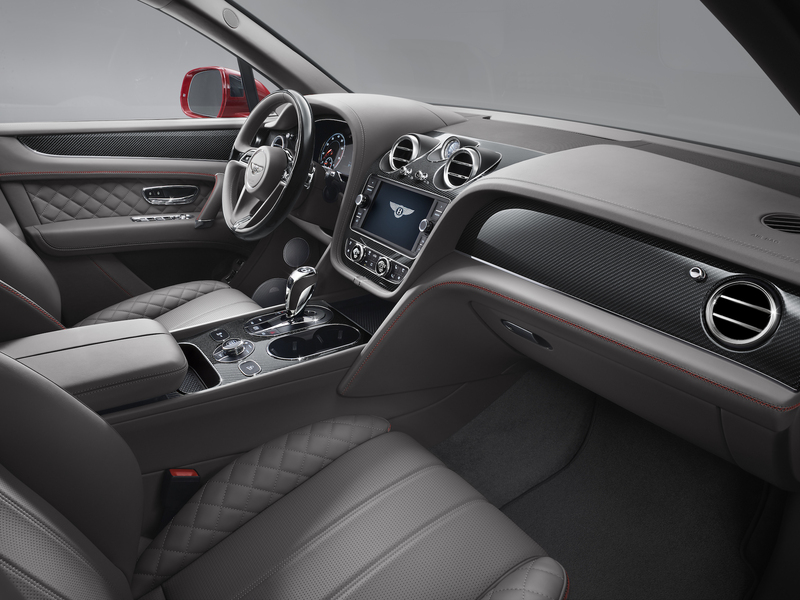 A unique three-spoke ‘wood and hide’ trim steering wheel can be specified with the Bentayga V8. Making its first appearance in the Bentayga is a new leather colour called Cricket Ball, which is inspired by none other than the deep chestnut hue of a new cricket ball. 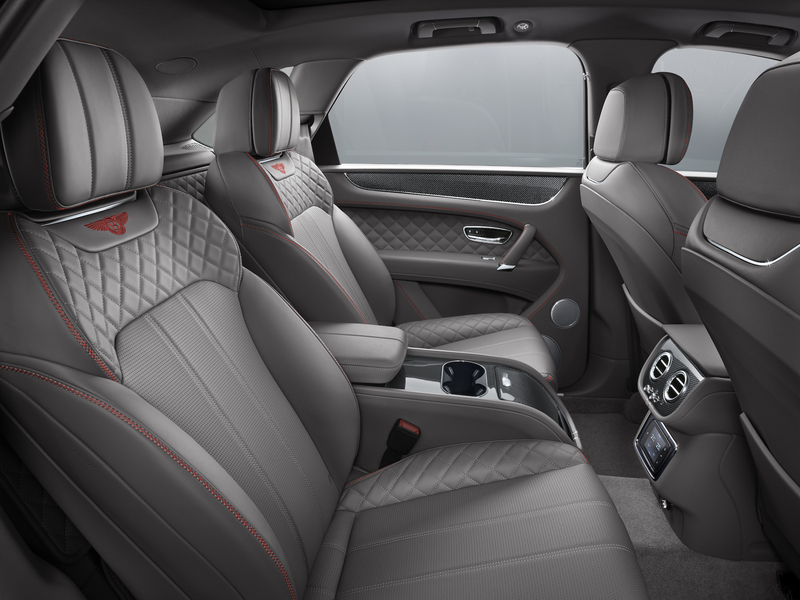 The Bentayga V8 is priced at RM1,580,000 after duties. Expect the price to balloon when you start ticking the option box. Clearly, this SUV isn’t for the average joe.